hmm the original was here 2 months ago. 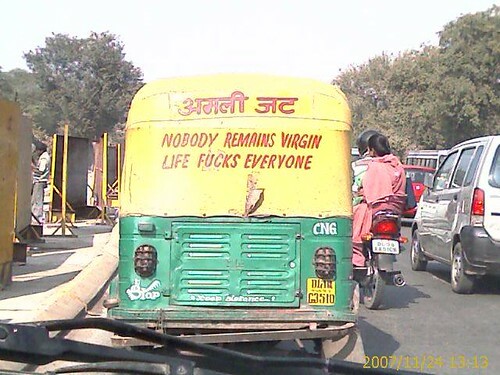 Nice philosphy on life and Virginity… but please spare the JATS… they are good people. Whats does à¤…à¤®à¤²à¥€ means? is it “addicted to opium”?